Bigg Boss 10: The contestants of the house boycotts Swami Om for his unacceptable comments on Rohan's family. Come Friday and the Bigg Boss 10 house is on a short fuse. Reason? Friday is the day when the contestants are punished for their poor performance in the weekly task. This Friday was no different. Bigg Boss asked Rohan Mehra to decide four names who, according to him, disappointed him in the Gold Mine task. Rohan chose Lopamudra, Nitibha, Mona Lisa and Swami Om. Except for Mona Lisa, none of the four contestants found Rohan's decision fair. 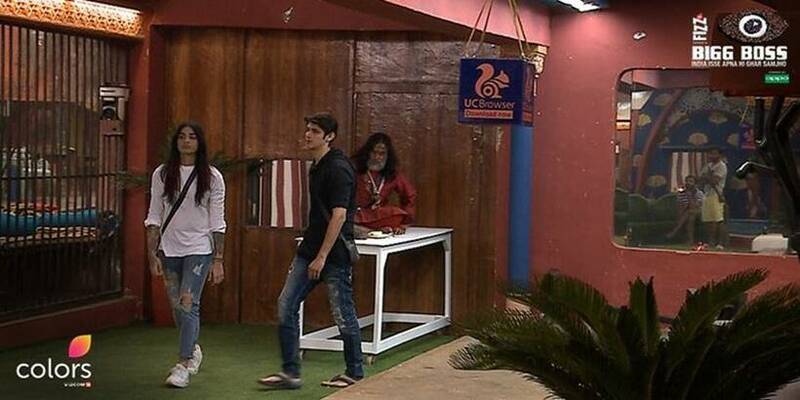 Lopamudra got angry with Rohan and told him that she does not deserve the punishment. Swami Om starts yelling at the top of his voice. In the evening, Bigg Boss introduced a unique punishment task. Rohan became a puppet master and the four punished contestants his puppets. Swami Om was the one to create much hullabaloo in the house as he felt betrayed by Rohan. Swami refused to follow Rohan's orders and waited for Bigg Boss's orders to complete his punishment. He went ahead and called Rohan names and even commented on Rohan's family values. Lopamudra and Mona Lisa tried to reason with him but Swami went beyond the limit and said that there is a problem in Rohan's DNA. Irritated by Swami Om, Gaurav Chopra requested him to stop playing his dirty politics inside the Bigg Boss house. But Swami -- who was on a completely different tangent -- refused to listen to him and called the game Mahabharat. To get rid of his rants, Rohan gave Swami the punishment of staying on a stretcher until the next order of Bigg Boss. Bani and Rohan put the stretcher in one corner of the garden so that they do not have to listen to his voice in the house. Manoj and Mona Lisa seem to be upset with the contestants as they didn't come out in Mona's support when Swami talked ill about her, but now all of them decided to boycott him for his unsavoury comments on Rohan. Manoj Punjabi was in two minds whether to support the contestants in the boycott or not. But Mona Lisa was much clear about supporting them as she does not approve of Swami's behaviour. 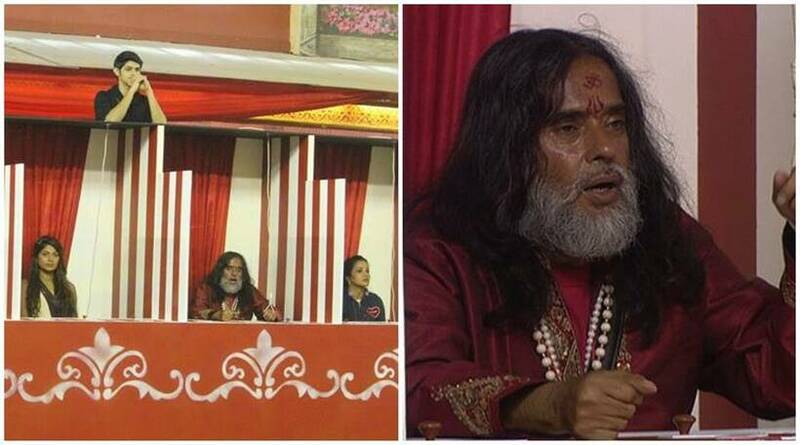 Only Manveer had the patience to make Swami Om understand that whatever he is doing is not good for his own image. He tried to convince him to follow the rules of the house to make his own stay in the Bigg Boss house comfortable.